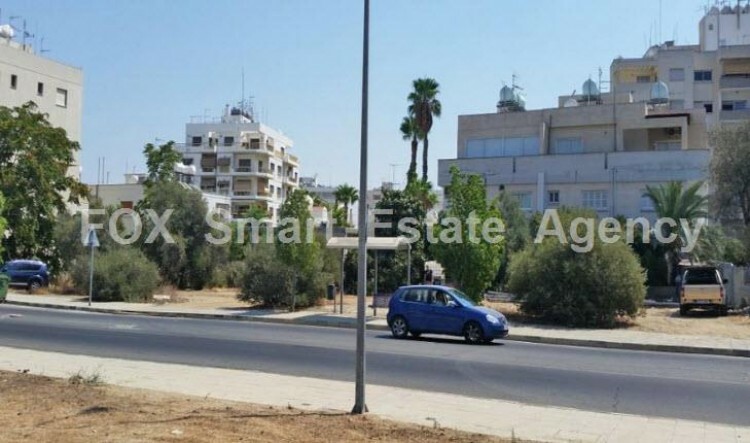 A residential plot which comprises of two adjacent parcels, with total area of 998 sqm, in Strovolos, Nicosia near Metochi of Kykkos. The asset has a rectangular shape with total frontage of 48 meters. Its surface is flat and even. Along the main road, a mix commercial and residential development can be observed, with showrooms, shops, offices, apartments and houses. In the wider area of the property, more residential development can be observed.The property enjoys good accessibility to towards the Nicosia city centre and the surrounding areas. The asset falls within the Commercial Planning Zone Εβ3, with building density coefficient of 160%, coverage coefficient 50%, in 6 floors and 24,00 metres height. All urban features must be checked with the proper authorities.